Krishnan On Bass.. Always GREAT! Brian and Natalia are committed to trying to make their country a better America. 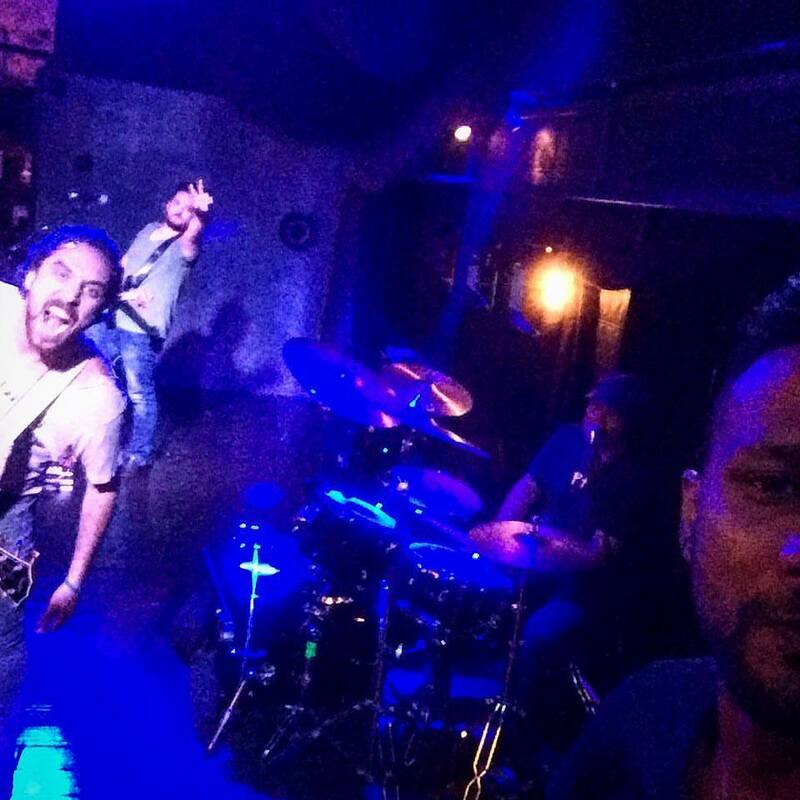 Soundcheck at @TheSayersClub Hollywood–for tonight's gig. Damn this place is beautiful. The Boys Are On Stage! 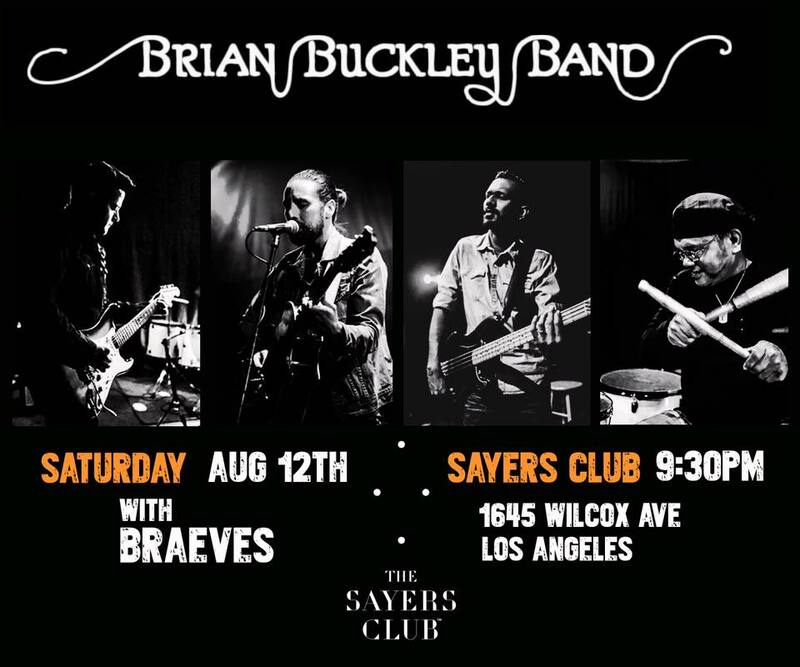 If you’re lucky enough to be in LA on August 12, check out the band at the Sayers Club! 1645 Wilcox Ave, Los Angeles at 9:30 pm. If you haven’t seen this – check it out. One of the most amazing things about this band – is the energy and passion they have live. You can even see it, here in this Stage It video.